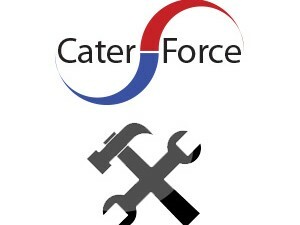 Cater-Force are able to supply replenishment fluids for the Mechline GreasePak Drain Maintenance system and for the Waste2O Food Digester’s. 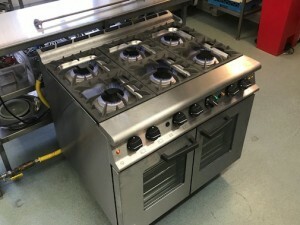 We can also supply the equipment, as well as being able to install and commission the systems throughout their lifetime. 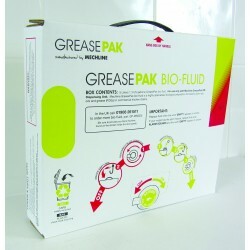 Visit the product and Waste management section of our website for details on the fluid packs available, or call on 01943 467467 to order your GreasePak or Waste2O Bio-fluid packs now. 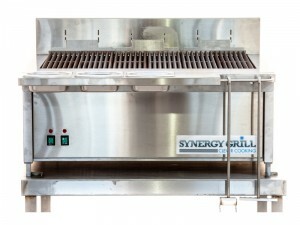 Revolutionary, British Made Synergy Grill – Cuts Energy Bills in Half!